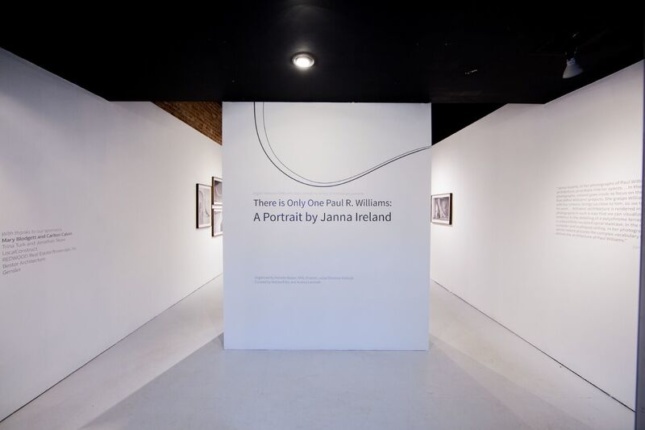 The Julius Shulman Institute (JSI) at Woodbury University is currently exhibiting There is Only One Paul R. Williams: A Portrait by Janna Ireland at the school’s WUHO Gallery outpost in Hollywood, a show that re-calibrates and reorients Paul Revere Williams’s built legacy through architectural portrait photography. 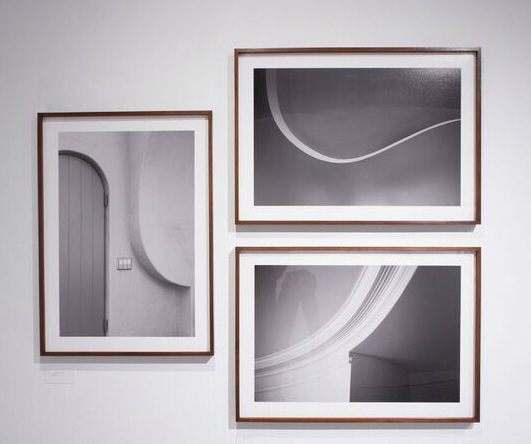 The exhibition features the work of photographer Janna Ireland, who created a series of black and white photographs that highlight minute elements of buildings designed by the Los Angeles architect. 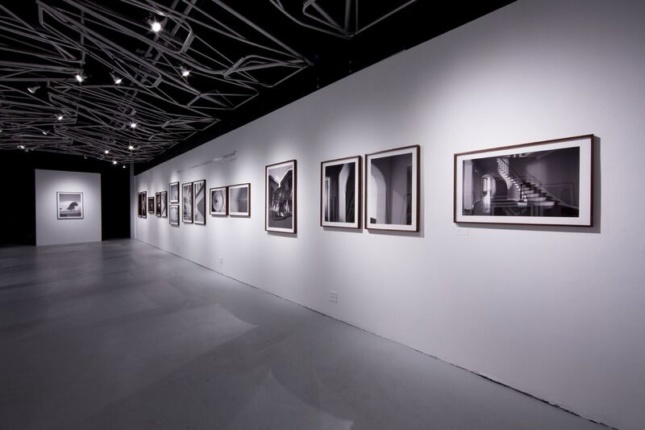 According to curators Andrea Dietz and Audrey Landreth, the monochromatic works on display aim to reconsider the oeuvre of the “prolific yet under-appreciated” Williams, a boundary-smashing African American architect who designed roughly 3,000 works across the Los Angeles area and was awarded the American Institute of Architects’ Gold Medal in 2017, the institute’s highest honor. Williams’s multi-style approach cloaked a deep fascination—and facility—with the basic components of architectural form. That fascination takes different routes, depending on the project, client, and their desired treatment. In his more modern works, for example, Williams backlit spare, open staircases with vertical runs of glass, filling the areas below the treads with tropical plants and rock gardens. Under more Spanish-inspired stylings, staircases zigzag back and forth solidly, concealing spaces below tile-topped treads. In another instance, a colonial staircase takes on more elegant motions: The doubly-curved underbelly of a stair’s stringer swooping up, revealing a thin and pliable surface decorated with a curved skirtboard, projecting treads and thin balusters. In these images, Ireland conveys a sense of mindful specificity that, when coupled with the various stylistic treatments, makes one yearn for the days before architectural components all came off-the-shelf. Instead, Ireland makes clear the labor of the architect, the hand-built nature of buildings, and the cornucopia of skills necessary to bring drawings and details to life in wood, stone, and plasterwork—aspects that are not only lost in contemporary building, but sorely missing as well. 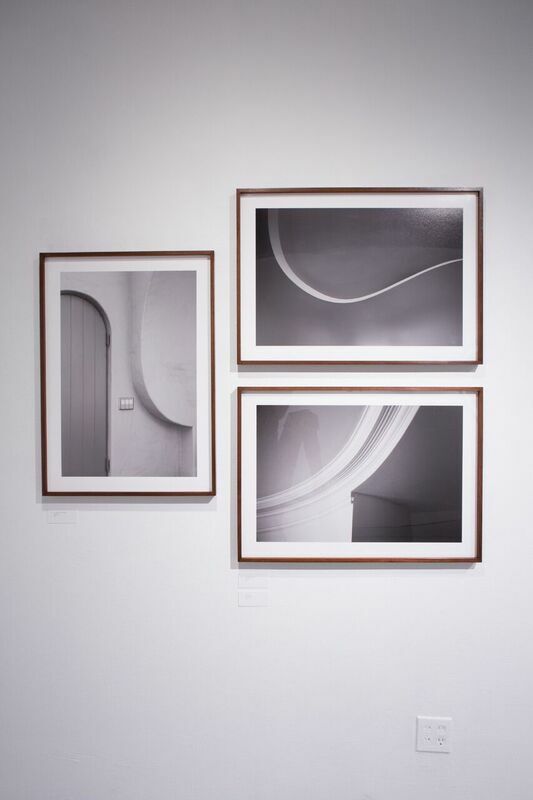 Another grouping—a set of three images—focuses on the skill with which Williams deployed curved geometries, embedding sinuousness deeply and subtly within his work from an era typically associated with straight lines and flat planes. With an undercut swoop of stucco gliding past an eclectic revival doorway, views of colonial-styled trim meeting at unresolved edges, and the freeform, french curve-derived arcs of a midcentury ceiling, Ireland highlights a dexterity with trim, plaster, and ruled surfaces that perhaps also has been lost to time. 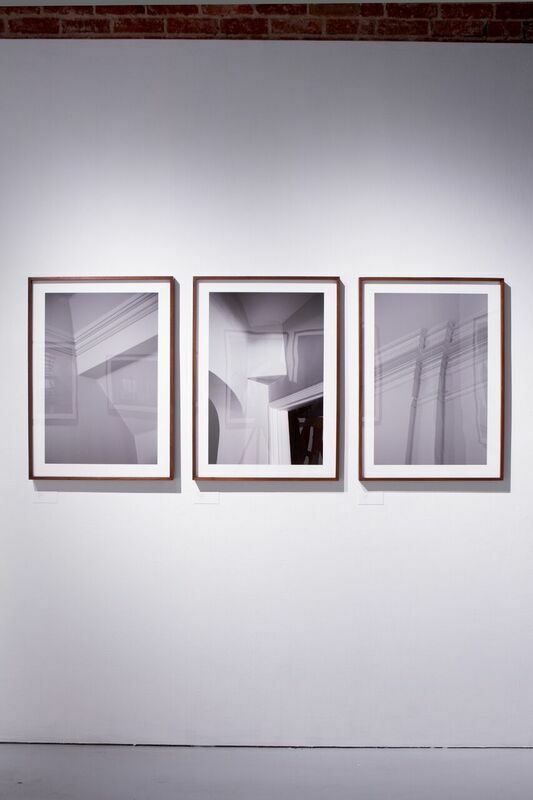 The swooping eaves and projecting window hoods in other photos describe some of Williams’s best eclectic works, concealing—and creating—unique material collisions that arise inside each building, qualities that are enriched through built-up layers of fondant and trim. “[Williams] labored to find out exactly what his clients wanted and then labored to give it to them. It was more important to him to design for the clients’ desires and needs than it was for him to push a singular, distinctive vision,” Ireland said. The architect’s stylistic dexterity is well-known—his work ran the gamut in terms of style, embodying Hollywood Regency, midcentury modern, as well as Spanish-, Tudor-, and Second Empire- Revival styles—a quality that comes through in the nearly taxonomic photographs Ireland has created to compare their respective components. Though the vast majority of Williams’s works are residential in nature—glitzy chateaus, solemn haciendas, and sprawling ranches that work to convey the clients’ proclivities through curb appeal—the show also highlights his commercial and civic projects, including designs for the stately Golden State Mutual Life Insurance building. The maturation of Williams’s prodigious built legacy has generated renewed interest in his work, but much of this interest is too broad in nature. The sheer scope and breadth of Williams’s oeuvre has eluded considered academic examination. 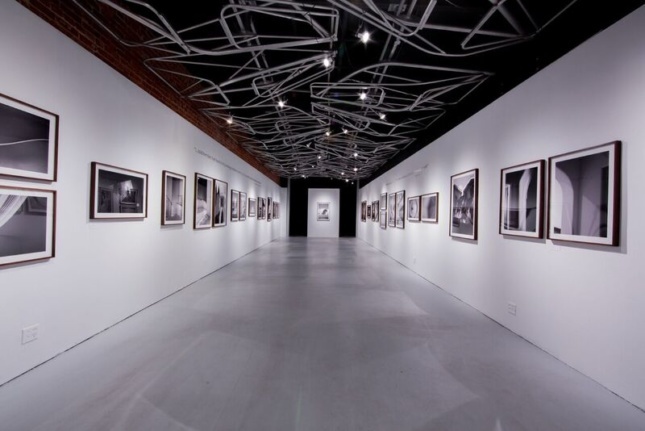 “[In] many ways [Williams] has been written out of L.A.’s architectural canon. We’re trying to bust through the dam of people not doing shows on his work,” said architect Barbara Bestor, JSI’s director and a major force behind the exhibition. Williams’s work, along with much of the press and academic research associated with it, was collected in a 2010 exhibition organized by the Paul R. Williams Project, an initiative of AIA Memphis and the Art Museum of the University of Memphis. 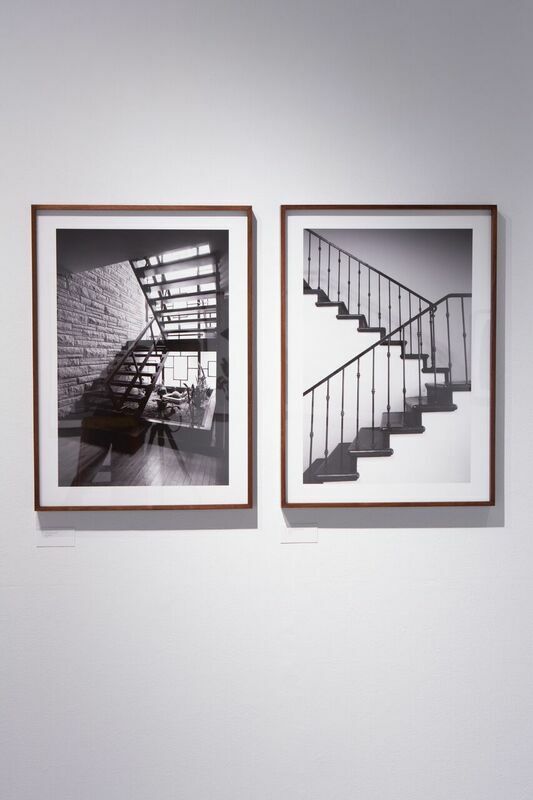 The exhibition was created to highlight the architect’s career and to begin the process of formally documenting his work while re-elevating Williams to the perch atop the discipline he had occupied before his death in 1980. Leslie Luebbers, project director for the Paul R. Williams Project, explained via email that work was currently underway to bring the exhibition to other parts of the country in a few years. For now, the group is touting a bibliography of Williams’s writings and mentions in the press in an effort to spur new academic research on the architect. The exhibition is on view through February 11, 2018. See the WUHO Gallery website for more information.